Make your home more efficient with state-of-the-art uPVC windows. We offer a range of conventional and specialty windows, including bevelled and stained glass. You'll sleep easy at night, knowing your home is safe and secure. 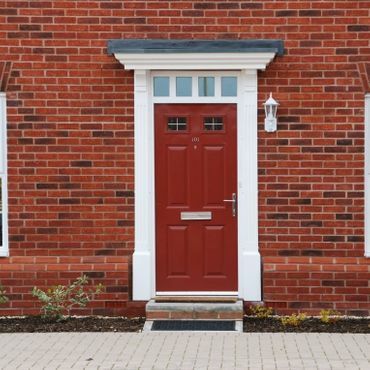 Our uPVC doors feature multi-point locking systems for maximum security. Make more room for your family to live, work, and play. 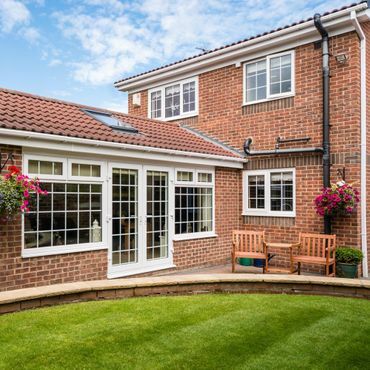 We build beautiful conservatories and porches for homeowners throughout the region. As well as providing new great products to customers in Staffordshire, we also offer excellent repairs. This is typically for windows and doors, and we ensure that your home looks as good as new. Call us, in Tamworth, Staffordshire, for more information on our great windows and doors. Add to the value of your property with high-quality windows and doors installed by an experienced team. Uniseal Ltd in Tamworth, Staffordshire, offers double glazing, uPVC products, conservatories, and more. 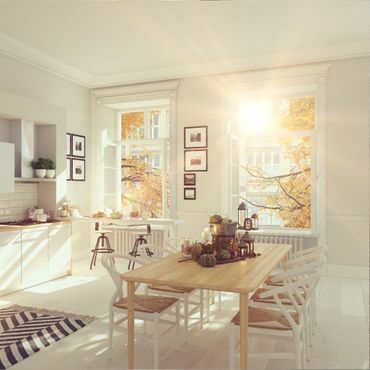 Based in the Midlands, we serve domestic and commercial customers throughout the region, with most of our installations in the Birmingham and Tamworth areas. We don't use salespeople, so customer recommendations are extremely important to us. Our team has more than 30 years of experience, and we’re committed to making sure you’re completely satisfied. All enquiries are dealt with by one of our directors, and we’re registered with FENSA. Our associations with the Federation of Small Business and the UK Trades Federation really underline our quality.